Sally Schroers is not your average residential real estate agent. With years of experience working in both commercial real estate and property management, she has both a wealth of experience and several unique perspectives of the industry. Years of directing and managing the operations of several small businesses and developing vendor relationships and partnerships has enabled her to hone her negotiation skills and contractual knowledge. As a Realtor with Dudum Real Estate Group, she strives to leverage her experience and efficiency skills to benefit discerning buyers and sellers of residential properties throughout Contra Costa County. By partnering with a brokerage that consistently puts client service first, and promotes continuous training and education, her clients can rely on her marketing skills, Bay Area expertise, industry knowledge, and strong work ethic. Born and Raised in California, Sally is passionate about all this area has to offer culturally and gastronomically. 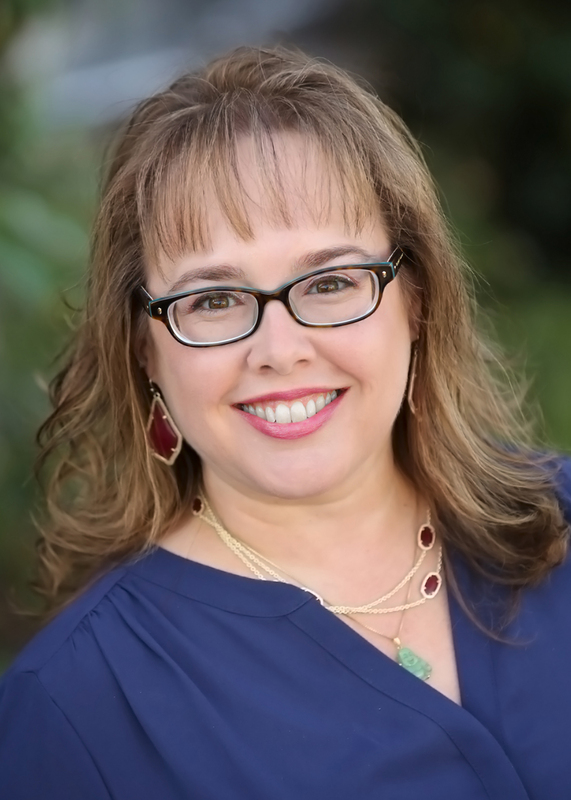 Originally from San Joaquin county, she moved to the Bay Area nearly two decades ago, after receiving her Bachelor of Science degree from the University of California at Riverside, with a minor in Theatre. She is intensely involved in her community, as both a PTA member at the elementary level as well as a PFA member for middle school. She is incredibly passionate about her kids, and all childhood education, and has spent time in the classroom most recently and actively, as a volunteer in Art, Library, Book Fairs, Walk-A-Thons, Read-A-Thons, and various school fundraisers. She has been an outspoken advocate for our children’s education in the Mt. Diablo Unified School District, with a focus on reading. She has cultivated and authored several schoolwide reading campaigns to both encourage reading and to distributed books to students who don’t have them in their homes.  When she is not working or volunteering, Sally is attending to her love of travel, reading, the theatre, and museums, taking advantage of all the Bay Area has to offer in these categories.